Egston is an electronic manufacturing company based in Austria that produces inductive components such as transformers and inductor coils, antennas, sensor coils and cable systems for the automotive industry as well as various types of power supplies. 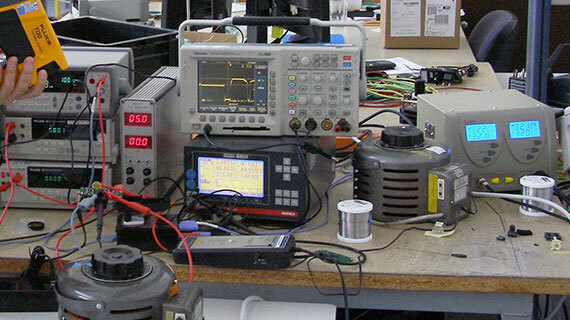 The cooperation between Egston and N-iX encompassed the development of a set of power supplies covering a wide range of voltages (from 5V to 24V). Since the client dedicates special attention to the quality of the products and their compliance with international standards, our engineers’ main task was to study and follow the specifications while developing the solution. The team worked fully on site testing the PSUs against various parameters and improving the efficiency of the units. They designed the products for worldwide use with input voltage from 90V to 264V, from 47Hz to 63Hz. The team also developed the board, the scheme and the construction of the transformer. Therefore, the programmers maintained the highest quality of embedded software and hardware development and delivered the product within a short timeframe. The PSUs developed by N-iX engineers was certified by the strictest international standards for high efficiency, electromagnetic conducted and radiated emission etc. Egston is an international electronic manufacturing company with over 1,000 employees developing inductive components and electronics for the automotive and other industries. Schematic Design, Board Layout, Pulsonix, LeCroy Waverunner LT264, Rohde&Schwarz ES SCAN Athena 30MHz-1GHz, Selective microvoltmeter, Precision power meter etc. For decades, Egston has been manufacturing custom-made electronics solutions for the automotive industry such as transformers, transmitters, chokes and all types of coils. The company has vast expertise in the industry and extensive know-how in the field of inductive components, plastic parts & overmolding, cable systems & electronics. 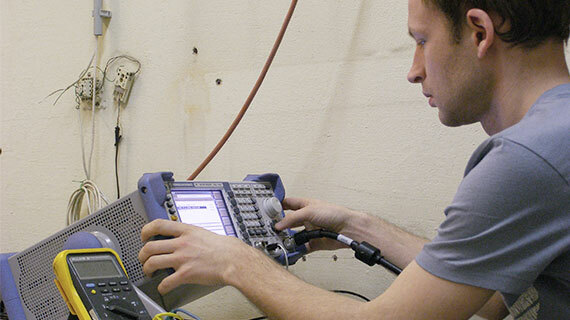 Moreover, Egston offers development support and manufacturing of complete function units. For instance, the inductive component is moulded round, inserted into a housing, provided with cables and connectors and combined with the relevant electronics. The company ensures global quality standards of all its products working in accordance with ISO/TS 16949 and ISO 9001:2000 directives. Egston produces a wide range of PSUs compliant both with national and international standards. The company dedicates much attention to ensuring the efficiency of the products, the required levels of electromagnetic emission etc. Egston’s standard power supply units, flush-mount devices, print modules and custom-made PSUs are the result of continual innovation and experience gained over many years. Because of their modular design, they are highly adaptable to suit diverse clients’ requirements. Egston cooperated with N-iX engineers on one of their lines of power supplies. Our specialists successfully updated the line to make sure it meets the international standards and is approved for production.